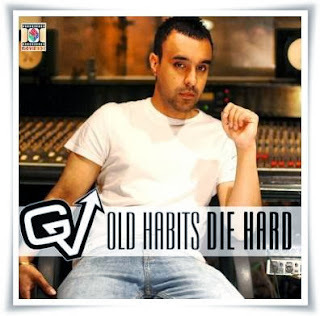 Lyrics of Song Verri Jaan De Sung by T Minder in the music of GV from his album 'Old Habits Die Hard'. Rap in the song is performed by Raxstar. We are Listing the Song Lyrics in Evergreen Song' Category.